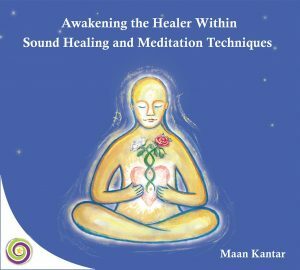 The most healing book I have ever read. Enjoyed my first complete sleep in two weeks, joy oh joy. Knowing Maan for the last few years I anticipated to get his first book! Reading it for me was like continuous conversation between me and him, revisiting all the stories behind his inspiring journey. I am keeping it close to me just in case I want to talk to him again. The book definitely needs to be red more than once for all the information to sink in…. 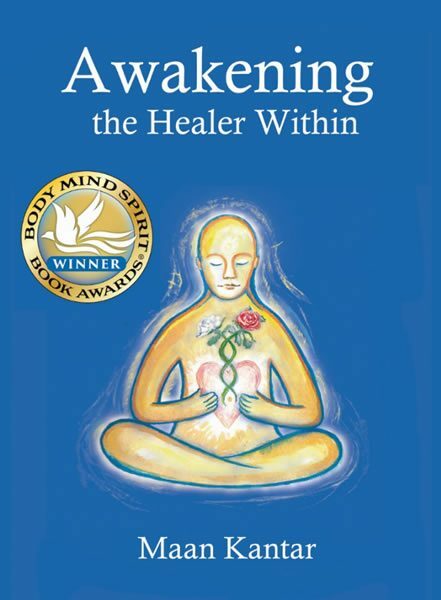 Reading “Awakening the healer within” was a totally new experience for me, which i enjoyed every second of it. The book is amazingly narrated and the story is very touching, It has a lot to tell. Readers will indeed discover a lot of things of themselves that they didn’t know before or at least didn’t want to pay attention to. The book will influence, inspire and enlighten your life.